The Ontario Real Estate Association, the industry group which represents more than 70,000 realtors, has asked the province to revamp the Real Estate and Business Brokers Act to allow agents to not only be able to disclose offer price, but additional details such as closing dates and any other conditions to potential bidders if multiple offers are on the table. When Vanessa Witkowski and her husband were tasked with selling his grandmother's home, they both knew they didn't want to do it the traditional way. What they wanted was to have a more transparent process and to avoid wasting time "playing games" with potential buyers. "We really didn't like the traditional process. My husband and I would rather see the home sell to someone that truly loves it and values it, and not just have someone lose out on the bid because of any undisclosed information," said 47-year-old Witkowski. "It just seemed very stressful, and in certain situations, unfair." The east Toronto home will be posted next month with a reserve price of $675,000 through On The Block, a Toronto-based brokerage that specializes in online real estate auctions. Earlier this month, it asked the province to revamp the Real Estate and Business Brokers Act to allow agents to not only be able to disclose offer price, but additional details such as closing dates and any other conditions to potential bidders if multiple offers are on the table. Although it won't be mandated, this option would be available if both the buyers and seller involved agree. OREA chief executive Tim Hudak says there is growing demand for more transparent transactions, something that is already offered in some U.S. states and in Australia, where open auction wars can often erupt in the front yards of properties. "We believe that people should be offered a choice," he said. "There are some consumers who want everything on the table, to be open and transparent and there are some homeowners who believe they will get the most money or the best deal through this method." Hudak says that, like in Australia, a more open process in a multiple-bid situation may result in "a bit of auction fever" and could drive up housing prices. Murtaza Haider, an associate professor at the Ted Rogers School of Management at Ryerson University, said the real estate industry is long overdue for another option from the current "ignorance-based bidding" process. "This will be a very important step to prevent price escalation and inflation at times when prices are out of step with incomes or increase beyond what one would expect them to rise given the level of demand," said Haider, whose research includes housing markets. He said a more open offer process can lead to more informed buyers, but can also benefit sellers in a softer market by bringing in more househunters who shy away from bidding wars. The Witkowski's realtor, Daniel Steinfeld, CEO of On The Block, said his company has sold about half a dozen properties in the Greater Toronto Area through the open auction process since launching last year. He likened the process to the website, eBay, but for real estate. He said most of his clients choose the auction route because they've been burned in the past as buyers shun the blind bidding process. "Up until this point, and frankly still, most people feel that there's only one way to do it," said Steinfeld. "That has led to some uncertainty and frustrations people have been having [about the real estate market]." 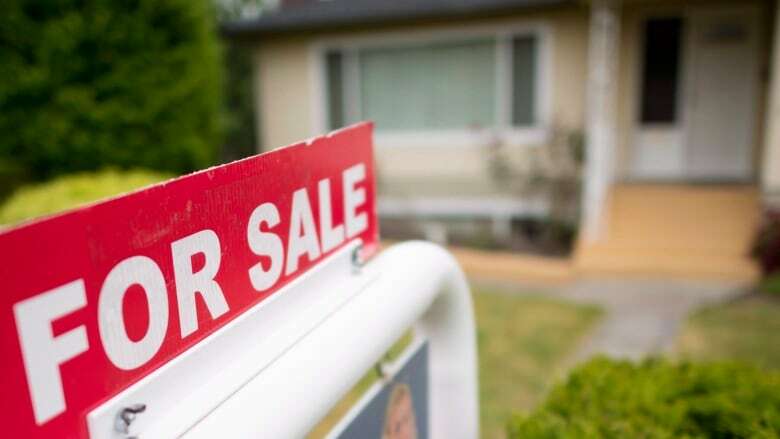 Toronto Real Estate Board president Garry Bhaura said the proposal raises some issues over privacy, but that ultimately, having more choice is beneficial to the consumer. "Some would welcome this option, and others would opt for the status quo," he said in an email. "Ultimately, the choice will be, and should be, the consumer's." The province said it is still reviewing the recommendations put forward by OREA. 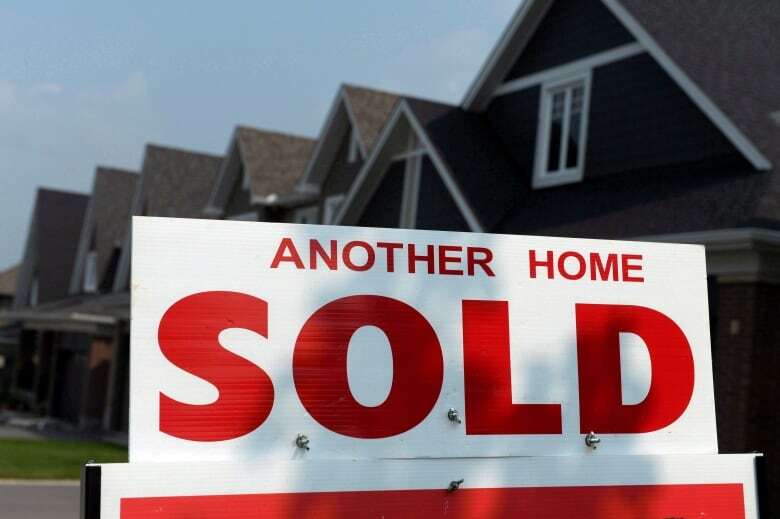 No provinces currently allow for details other than price to be revealed between buyers during the bidding process, but a spokeswoman for the Quebec Federation of Real Estate Boards says it is also looking at these rules and should have a recommendation within the next few weeks.